Pasadena Community Church members of 20 years or more recall the early beginnings of this heart-warning report recently sent to our Global Mission Ministry team. Rev. Dr. John (Jack) Stroman, our Senior Minister 1988-1997, while on continuing education study program in the early 1990s, met Rev. Samuel Osabutey, from Ghana. Jack, impressed by this young African pastor, invited him to St. Petersburg, Fl. for an extended visit at Pasadena before returning to his small church in Ghana. 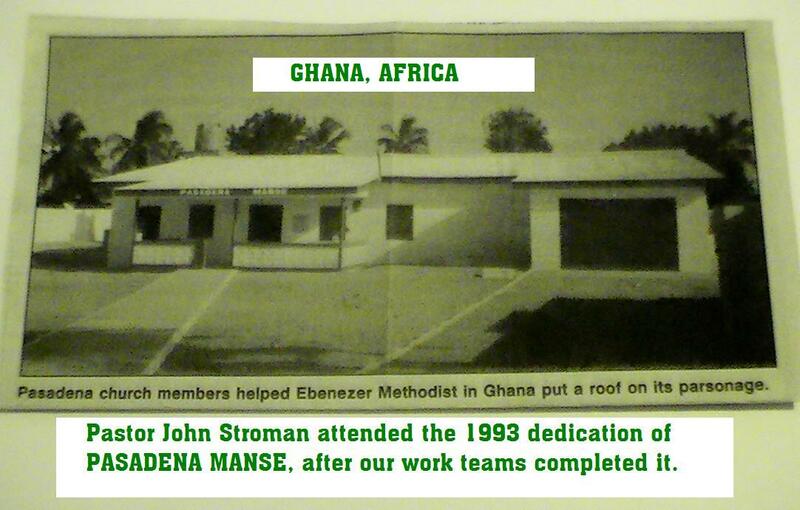 As a result, we heard first-hand about the Ebenezer Methodist Church in Madina, and its need to finish a parsonage. Our church offered a matching gift, giving our members an opportunity to purchase a roof tile- “each one- buy one”. Then we sent a work team to Ghana, to literally raise the roof. 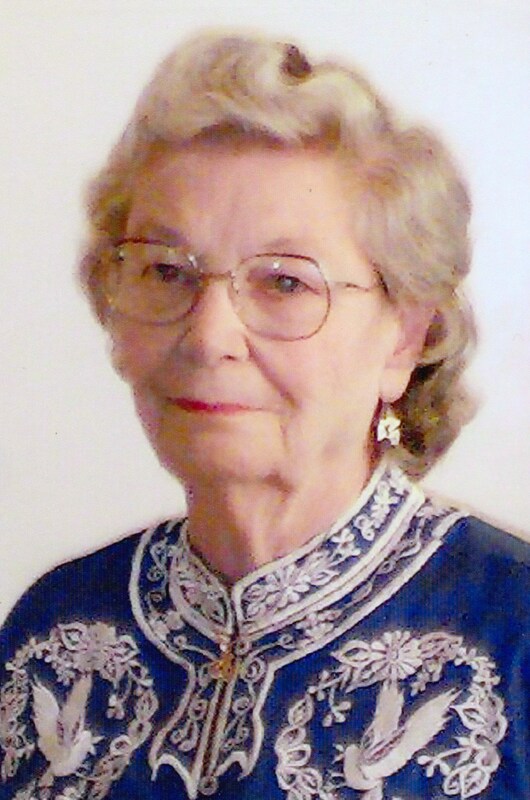 Dr. Stroman visited there in 1993, when the completed building was dedicated as the “Pasadena Manse”. In 1997 at another study program in the USA, Samuel again met up with his friend, Jack Stroman. Sam informed him of his congregation’s goal to eradicate illiteracy in the community by starting a church school. Jack (quote) “readily accepted to help and did indeed move his church to send the initial money to start the building work”. The Pasadena congregation raised $22,500 to get the project started! 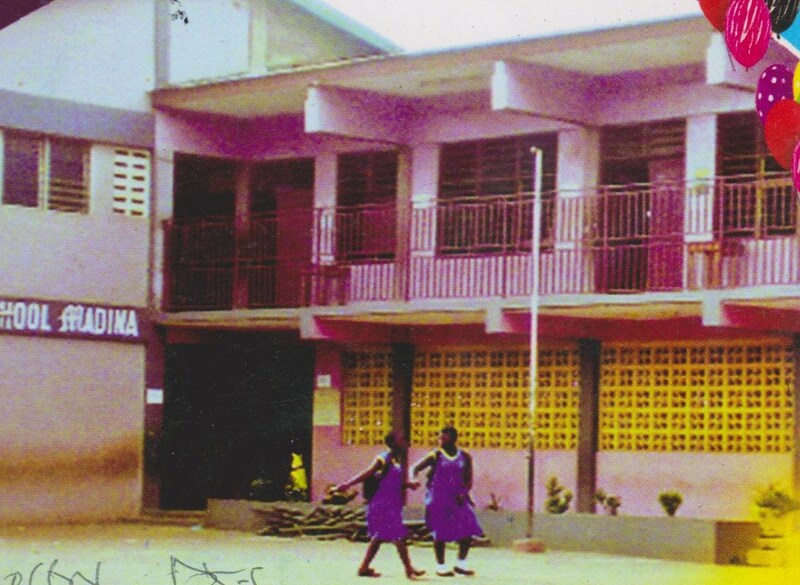 The Ebenezer Methodist School in Madina, Ghana opened on Sept. 7, 1999 with 17 students. Now in 2013, the current enrollment is 479 with a faculty of 19. Their immediate goal is to update the school library with newer books, computers, and air-conditioning. Samuel Osabutey sent him 3 copies of the April program, requesting he forward one to Pasadena’s Mission Team. We share this heartwarming story with the hope that others might be inspired to participate in the global impact of our United Methodist mission around God’s world! It was a blessing to receive such a glorious update-and to know that some 20 years later, our great church is still remembered, for it’s heartfelt response to another of Christ’s congregations as far away as Africa!